Welcome to our community. Please introduce yourself here, and allow us to get to know you. Just dropping a line to say hello, recognize many of you from Rennlist & Planet9 forums. It is good to see you here Russ, welcome. Hello everyone. I too recognize many from Rennlist...nice to have a dedicated GT forum! Great to have you here as well Peter. We are small with comparatively less activity than others, but I am very hopeful that will increase as we move forward. Thank you for letting us participate in your discussions. Welcome plimagt3, great to have you here. It is true we have, currently, a large overlap with Rennlist and we are not trying to be like them, but hopefully complement it. 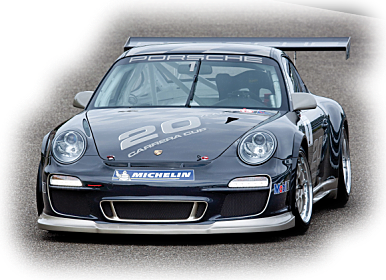 We focus more on PCA and Porsche content and continue to build our relations with PAG and PCNA.